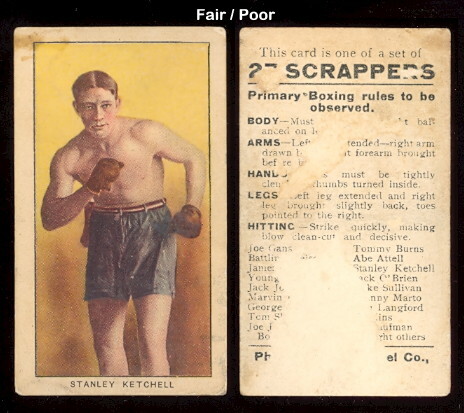 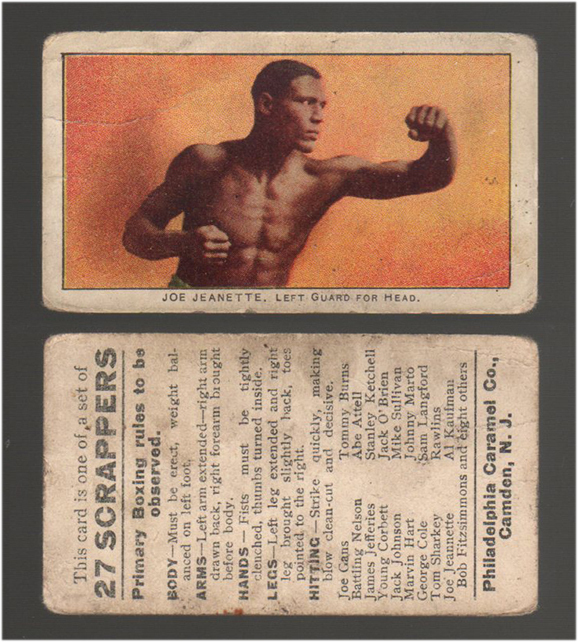 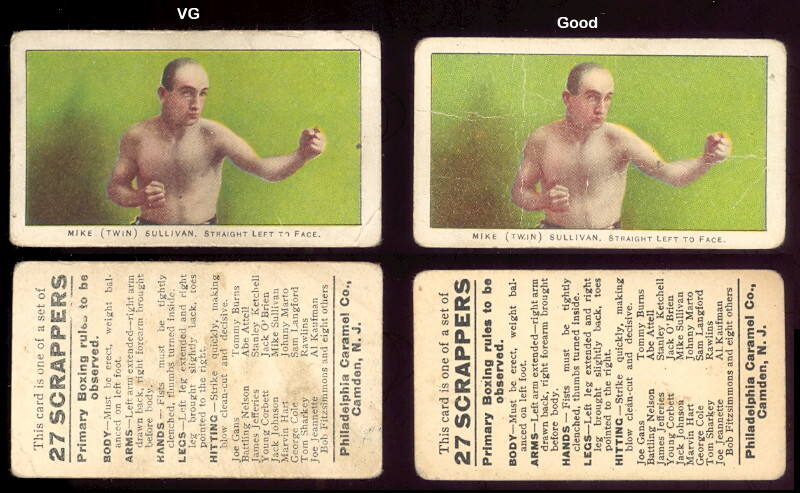 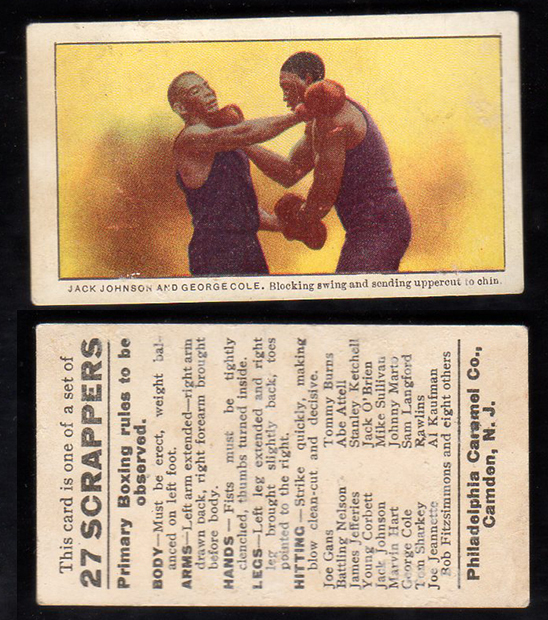 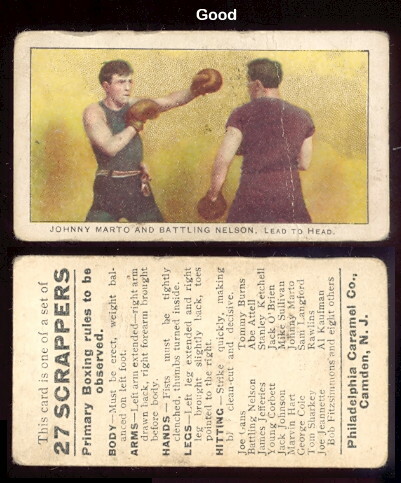 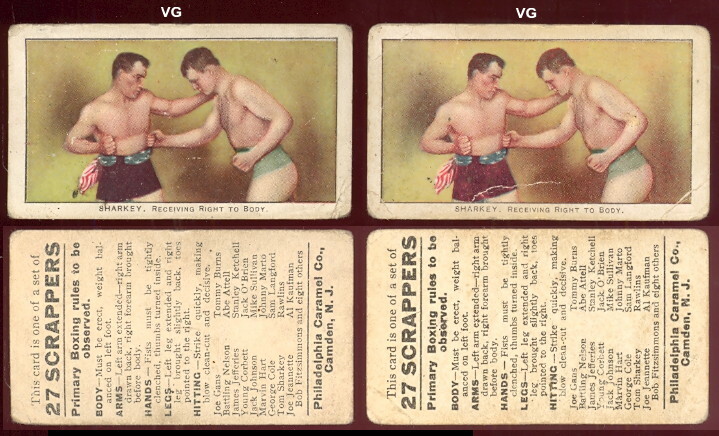 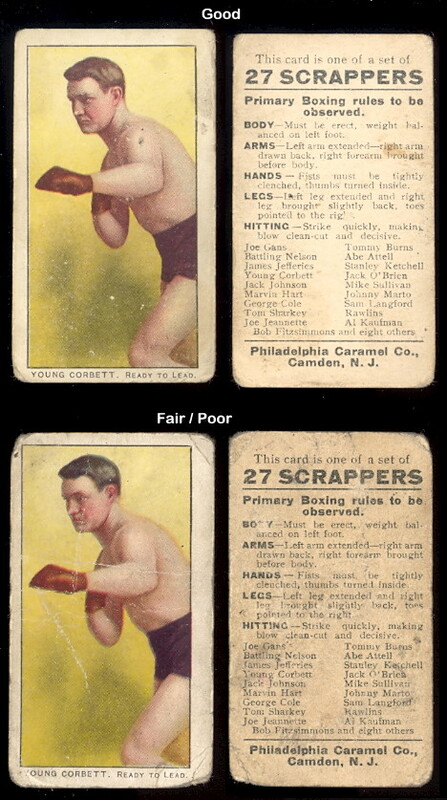 Presenting, one of the more widely collected boxing sets. 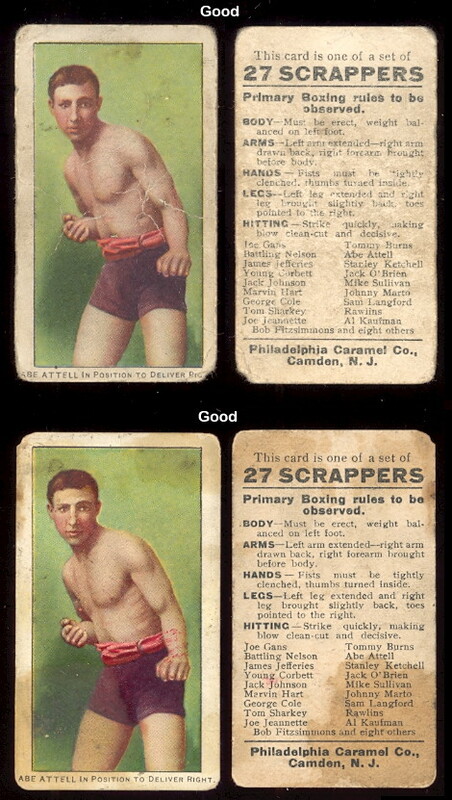 Includes champions from around the turn of the century. 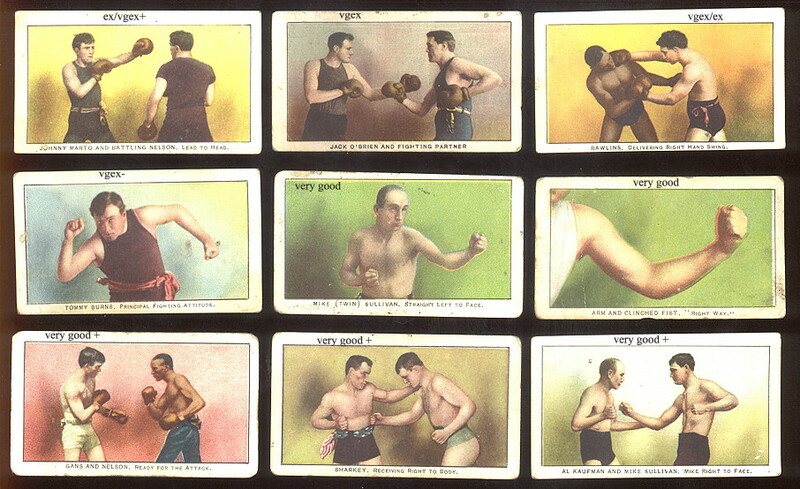 We have a nice selection of these. 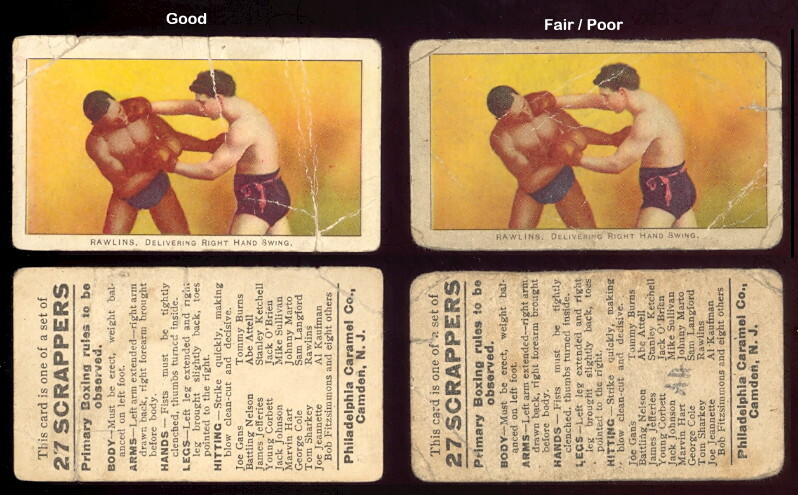 They are fairly rare. 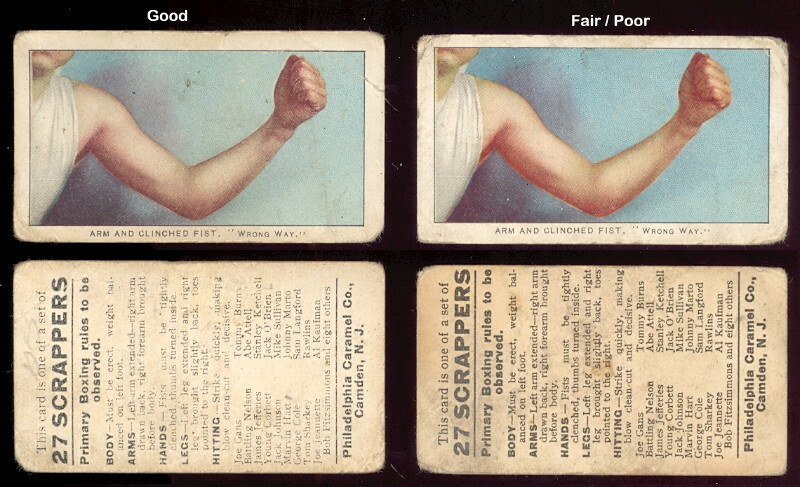 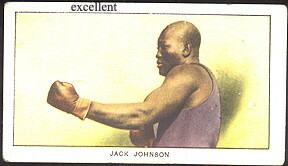 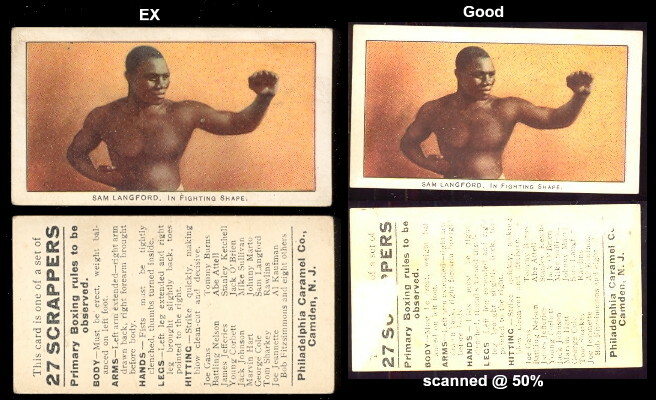 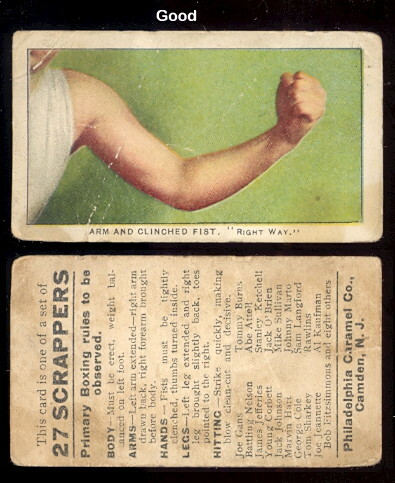 Update: October 2010, we just added 18 more of these cards with images, mostly lower condition.